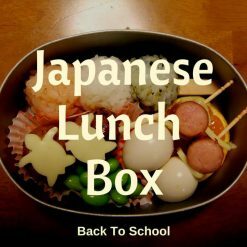 This back to school set full of Japanese obento lunch box goodies has been hand-picked by Norma. All the food featured in this back to school set is healthy and additive-free. Now you can effortlessly create healthy Japanese style obento boxes too! 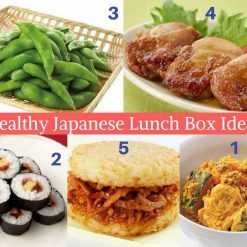 In this article, Norma gives you some healthy lunch box ideas for both Japanese and Western style lunch boxes.